For both interior and exterior use, our columns come with plain (smooth) and fluted shafts in a variety of sizes and lumber species. 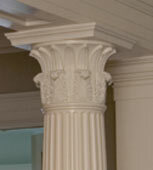 We can work from custom designs or replicate existing columns for replacements or additions. 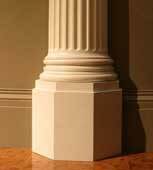 We make wood columns, fiberglass columns, polyester composite columns, and advance vinyl columns. 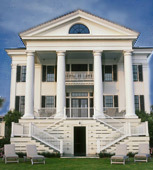 Our award-winning PolyStone® composite columns represent the onset of genuine architectural design. 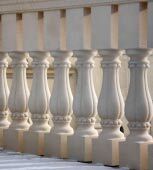 Because of the load bearing ability, weather resistance and unmatched durability, it is no surprise Chadsworth's PolyStone® columns provide a top tier product for both interior and exterior requests. 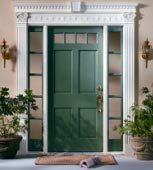 With our wood columns, we offer authentically correct replications of classic architectural column designs, and our exceptional mastery with PVC is crafted to meet your specifications for unlimited possibilities. 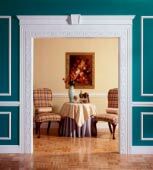 Other designs include - Colossal, Classic, Colonial, and the Premier Custom Collection, including Stain Grade. Whether you are searching for an architecturally correct design or one of our many standard designs, you will receive a product with both integrity and value. Pergolas are a fantastic way to enhance the beauty of an outdoor setting as well as to provide a revolutionary way of complementing your exterior desires. Our goal is to transform your outside into a place where you can welcome friends or simply relax, and because Chadsworth Pergolas are absolutely customizable, your options are endless. Combine our award-winning PolyStone® columns with steel reinforced PVC lintels, purlins and rafters - all made to your specifications - and the results will reveal value and beauty for your outside. 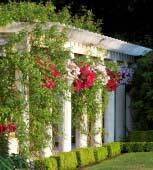 We also provide Classic Pergola Kits with (4) standard round or square 10" x 8' columns. 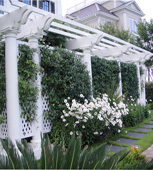 For your customized pergola design, simply submit the measurements of your outside space and a brief description of the design you prefer, and it will be our pleasure to assist you in making your outside a place you can truly cherish. 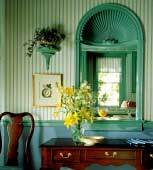 We aim to provide you with the most refined and best functioning shutters. That is why Chadsworth Incorporated has selected Atlantic Premium Shutters to bring together the latest technology and inventive designs to give you the best-looking, best-structured and best-valued shutters. Both the Architectural Collection and the Classic Collection offer numerous styles and colors to choose from, and your options are limitless as each shutter is crafted to your specifications. 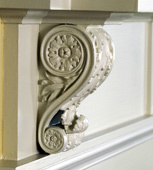 Your satisfaction is assured with the shutters' architecturally and historically correct designs. 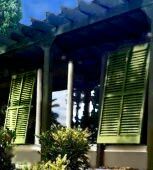 Not only do our shutters provide an air of charm and ambiance, they also provide a sense of added security with our fully-functional aspects that protect your house or building from storms. 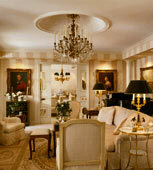 Chadsworth prides itself on knowing that you receive the most advanced quality of shutters for your home or building.